Have you ever wondered how to write successful sponsored posts? You know those sponsored posts that you get paid for AND the brand and/or company generates sales from. If you’re working with brands (or hoping to), at some point you will be writing a sponsored post. A sponsored post is a pretty basic concept — a blend of writing and advertising that promotes a product or company in the form of a blog post. Sponsored content, for many bloggers, is a great way to create and maintain a revenue income stream that is unobtrusive of the reader’s usual experience. And it’s an effective way for brands to pay to get their content on your site. These five tips will give you a fresh twist and better understanding when writing a sponsored post. Plus, real life examples from bloggers who know how to write for brands in a way that’s both authentic and informative. Be Real and Relatable. You don’t want to sound like an ad when you’re writing a sponsored post. Brands (and your readers) want to see you being you, so keep it real! Think of it this way… A brand talking about their own product or service is one thing, but hearing it from their favorite blogger, who they love and trust, is a lot more convincing AND relatable! Also, ask yourself, “Is the product/service something I would truly use/love?” If you’re sharing something that is not relevant to you and your reader, don’t bother doing a sponsored post on it. Trust me, it’s not worth losing the trust and respect from your readers for some extra money. Real Life Example: Janine of Happy Happy Nester is always tossing real life into her posts – cooking, carpooling, kids activities, you name it! 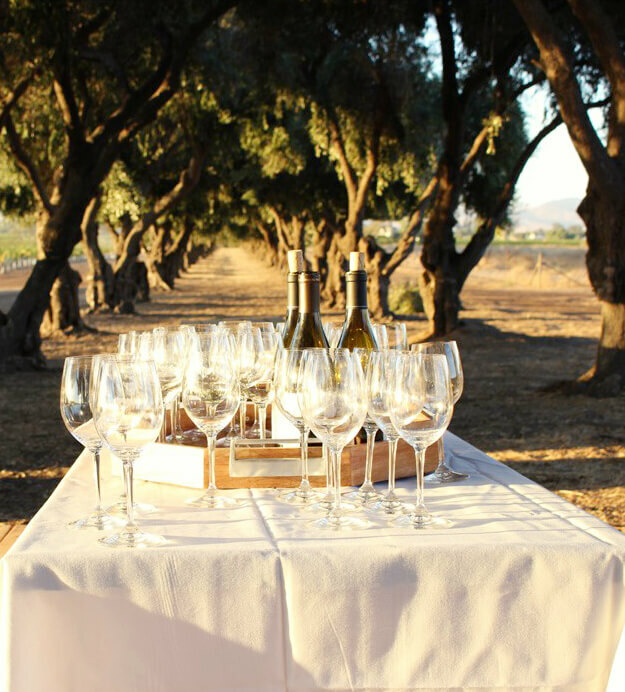 Her sponsored post “Wente Tour a Fabulous Day in The Vineyards” entails an unexpected free weekend without kids to reconnect with her love and their love of adventure. Captivating Blog Post Header. A captivating blog post header entices the reader to read the post. Would you want to click on a blog post header that says “New Tide Laundry Detergent”? Heck no. After a captivating blog post header, make sure the post is captivating as well! 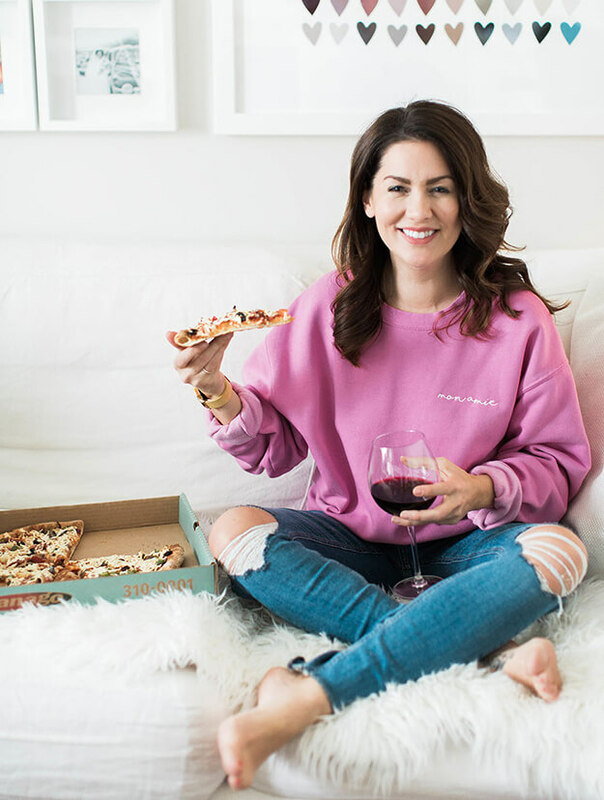 Real Life Example: Jillian of Jillian Harris does this well. Instead of calling her blog post “Topshop Jeans”, her post title was “Dear Denim Diary.” Just the type of post I’d click on and read. Which of course I did! Keep it True to Your Style and Voice. 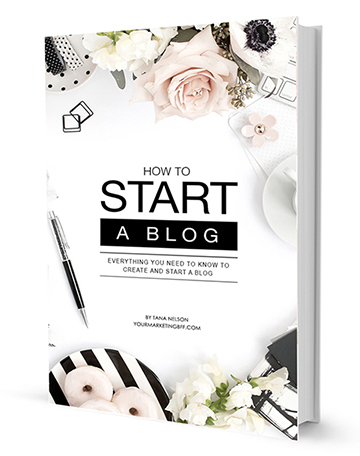 Maintain your existing blog post style and voice – the one that your readers have come to know and love. 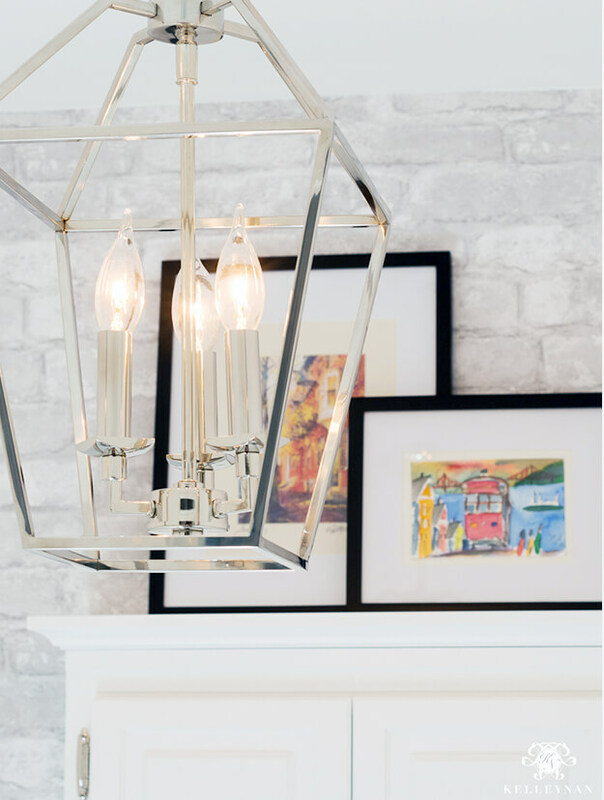 For example: If a typical blog post for you is showcasing your room makeover, sharing a client project, showing the diy craft end product, etc. and then providing the ‘how to’ details and lastly sharing ‘where to buy or find’ the items found in the post, then stay with this same layout/rhythm. Don’t change your voice and style because it’s a sponsored post. You will find Leslie’s blog post style and voice is the same whether it’s a sponsored post or not! States it’s a Sponsored Post. The absolute rule of paid content is this… It must be clear that you have been paid to create it! Whether its actual money you are being paid or an exchange of free products or samples, you must make it clear that it’s a sponsored post. You can do it a variety of ways, but it MUST be disclosed. Disclosure of payment or relationship can be achieved in a single sentence at the top of a blog post – This post was paid for by XYZ Company – it takes almost no time! Give Readers a Benefit. I see a lot of bloggers making the mistake of only talking about a product’s features. Trust me, benefits are usually what seals the deal in a consumer’s mind! When writing about a brand’s product or service, think about your reader. How does this ‘thing’ solve a problem? Improve their life? Save them time? Make them healthier? Etc. 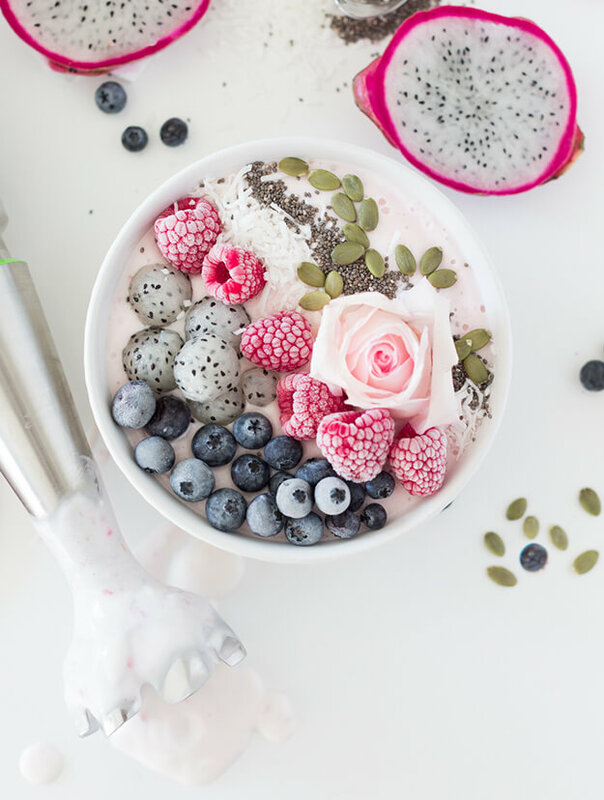 Real Life Example: Lucy of Craftberry Bush introduced us to a Braun immersion blender that prevents splashing (keeping your kitchen clean) and makes meal prep easier and quicker (which every busy mom needs)! BONUS TIP: Add a little video. This is not a must in order for your sponsored post to be successful, but if you like creating videos, adding a little video to your post helps readers really get a sense of the brand, product and you! 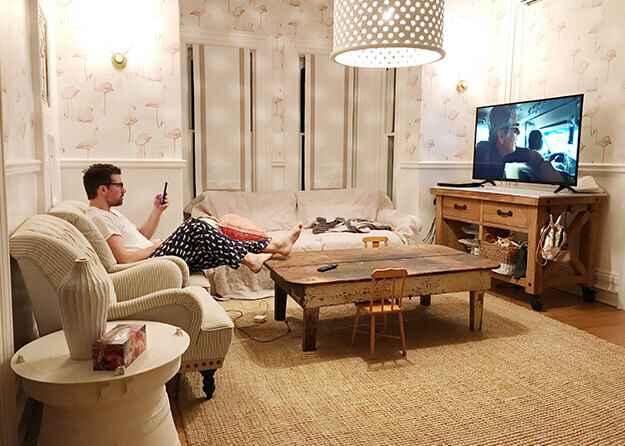 Real Life Example: Jenn of Jenn Loyd Life & Style did a sponsored post for NYDJ and added a fun little video to go along with it. In the video you get to meet Jen and watch her style a couple of friends at Scottsdale’s NYDJ store. Writing successful sponsored posts will be a great way for you to add an additional revenue income stream to your bottom line! 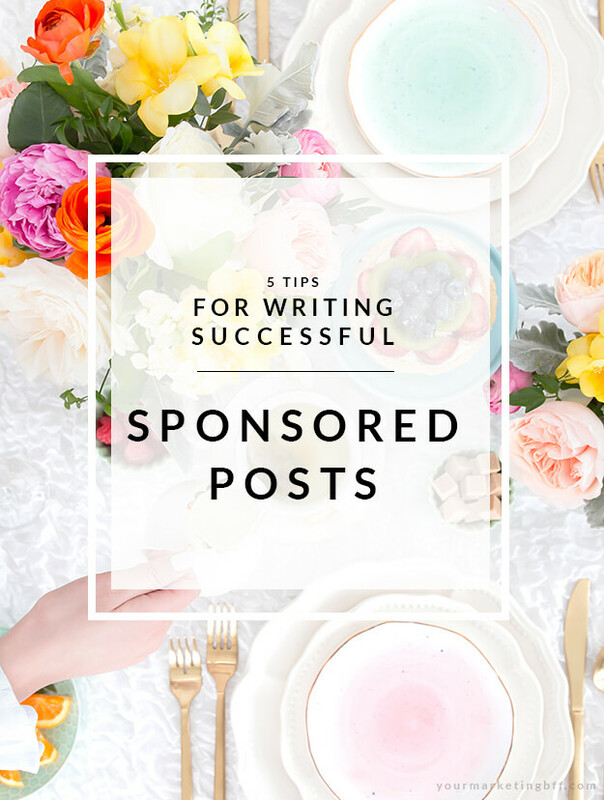 And now that you know my 5 tips for writing successful sponsored posts, I hope I’ve inspired you to tackle one soon! Oh my gosh that picture! lol!! Matt is famous now! 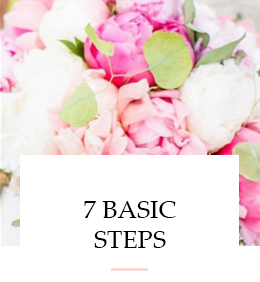 Thank you so much for the amazing words and all the good ideas for sponsored posts…you’re totally right that it’s tricky to make sure your followers and brand are happy and yourself…I’m getting stressed out just thinking about it! lol!! just kidding! Thanks again! Love these tips! You always nail it! Tana- these are such good examples and suggestions, thank you for sharing this! If and when I have a sponsored post, I will definitely refer to this advice. I feel so honored to be included in your informative blog post! Thanks so much, Tana! Love all your help!